When I first heard the news that Disney had acquired Lucasfilm for $4 billion and planned to make another “Star Wars” film, I sank into a depression for two straight days. Silly, I know, but I just couldn’t wrap my mind around yet another installment spun out of the glorious sci-fi trilogy that informed much of my late childhood and, yes, I’ll admit to it, my adult life as well. “Star Wars” is sacred and every bit of — even George Lucas approved — meddling raises anew the possibility of irreversible desecration. I like to think that since the announcement early last year, I have moved from denial and anger to acceptance, which is why I can calmly (I hope) offer some off-the-cuff thoughts about today’s big “Star Wars: Episode VII” casting news. As anyone who lives and breathes and has access to the Internet is no doubt aware, official website starwars.com posted a statement revealing the cast of “Episode VII,” following a year of intense fan speculation. That announcement confirms once and for all that this new installment, part one of a planned trilogy and the first of many, many “Star Wars” spin-offs planned by Disney, will indeed feature returning stars Harrison Ford, Carrie Fisher and Mark Hamill. Many fans feel reassured by the presence of the original “Star Wars” trio, who have obviously given director J.J. Abrams their blessing. The prospect of wise, old versions of Jedi upstart turned master Luke Skywalker, rogue smuggler turned hero Han Solo and tough Jedi princess Leia initiating a young, new cast into the ways of the Force has some members of the Lucas faithful salivating. I still can’t quite get on board this idea. As someone who thrilled at age 14 to the sight of the rosy-cheeked, shaggy-haired Hamill gazing at Tatooine’s setting twin suns, Ford brandishing a blaster in those pants and that vest and Fisher, with her stubborn, tomboy pout, I have no desire to be confronted with an aging Han, Luke and Leia. Though my husband assures me that Hamill is getting himself into tip-top shape for the resumption of his role, I prefer to remember him and the others as they were … you know, when the Force was strong with these ones. And Ford’s appearance in the next “Expendables” movie, Fisher’s reputation for kooky volatility and Hamill’s vigorous but unseen second-chapter career as a voiceover actor don’t exactly increase my confidence. The real news here, of course, consists of the new additions to the “Star Wars” universe, featuring obscure names, such as John Boyega and Daisy Ridley, mingled with only slightly more familiar monikers, including Oscar Isaac, Adam Driver and Domhnall Gleeson. Nobody seems to know who Ridley (pictured above) is. Vanity Fair informs us she is a young British television actress who appeared in “Casualty,” “Youngers,” “Silent Witness” and “Mr. 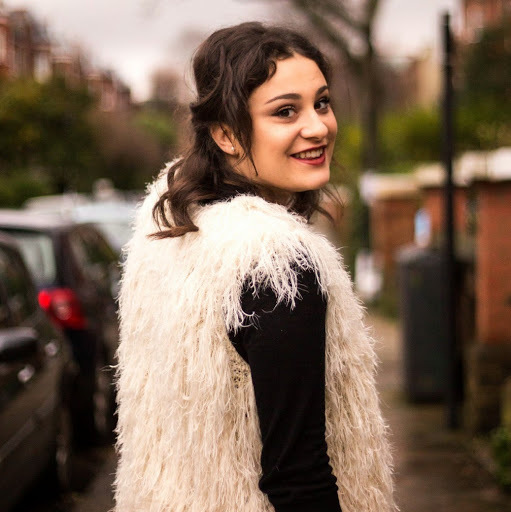 Selfridge.” As one of the lone female members of the cast, she’ll shoulder a heavy burden. Here’s hoping she’s up to to the task. 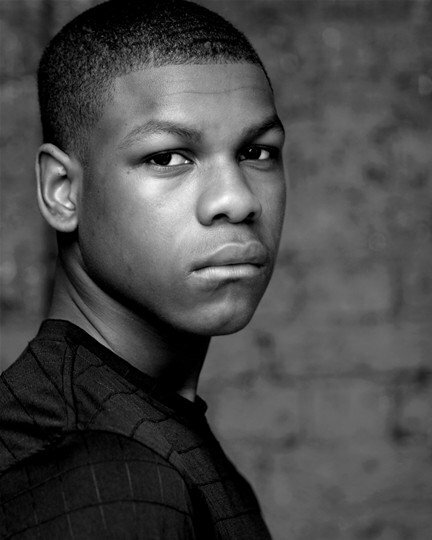 Boyega (above) is certainly an intriguing choice. I saw him in 2011’s hilariously enjoyable inner-city-teens vs. aliens comedy “Attack the Block.” It’s a small, independently produced British film but he made a big impression in it, playing a South London street thug who becomes an unlikely hero after an extraterrestrial invasion. Although Driver (above left) is probably the most recognizable name among the “Episode VII” cast, I’m perplexed by his presence here. I know his participation has long been rumored and this guy is a big deal in Hollywood right now, thanks to his breakout role on HBO’s “Girls.” I just can’t envision how he might fit into the world of “Star Wars.” He seems a little too contemporary and pip-squeaky to me. I hear rumors he might play a baddie, which could make sense, given how easily he evokes smugness. For now, though, I just don’t see it. Gleeson (above right) has some major nerd cred already, having appeared in the Harry Potter movies as Bill Weasley, one of Ron’s many brothers. 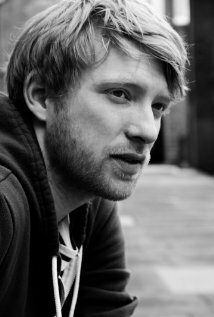 Last year, in the Richard Curtis dramedy “About Time,” he revealed a geeky sort of underdog charm, which might suit him to a Luke Skywalker-ish role. We’ll have to wait and see. I start to feel a lot better when I consider the presence of Isaac (above) on this list. 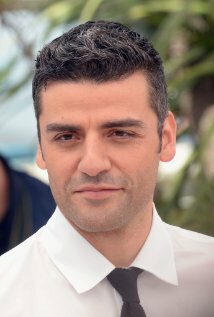 The Juilliard educated actor made an inauspicious debut in 2006’s “Nativity Story” but has proved to be a major talent in such films as “Che,” “Robin Hood” and “The Bourne Legacy.” Last year, he was snubbed by the Academy for his riveting performance as a brilliant but tortured folk singer in the Coen Brothers’ “Inside Llewyn Davis.” Had he been nominated, he would have most definitely been my choice for best actor of 2013. He has a gift for delicately but fiercely conveying inner turmoil. Rounding out the more familiar names in the “Episode VII” cast are Max von Sydow and Andy Serkis. 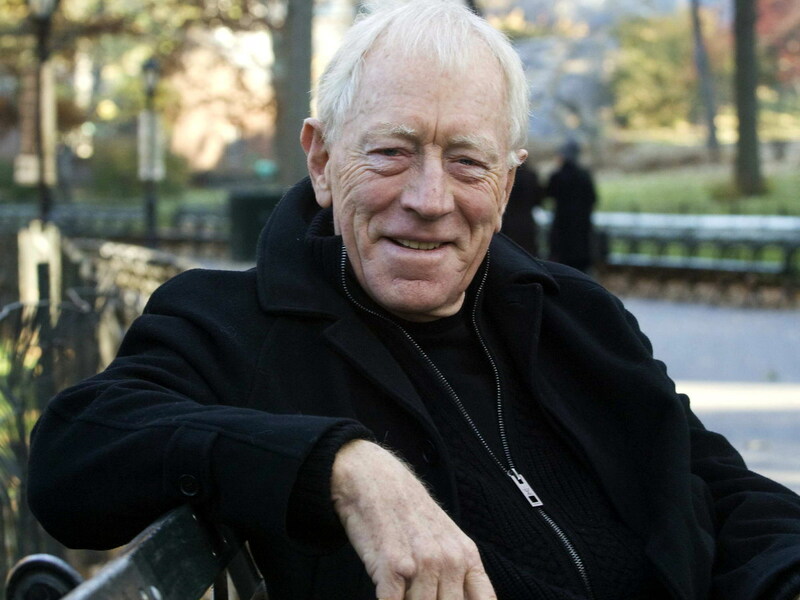 Von Sydow is, of course, a veteran actor, Oscar-nominated star of such films as “Extremely Loud & Incredibly Close” and “Shutter Island.” He has a rich, smoky voice and the ability to portray sage warmth or profound menace. He could play a wizened, old Jedi or a sour Sith Lord with equal gusto. 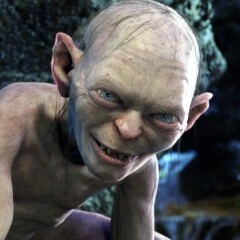 Serkis is famous for portraying Gollum, the most convincing computer-generated motion capture creature ever to grace the screen, in the “Lord of the Rings” and “Hobbit” trilogies. His presence suggests we are going to be treated to yet another stunning piece of motion capture performance art and that a CG critter of awesome magnitude is about to be born — hopefully more Yoda than Jar Jar Binks. When I start to get nervous about all this, I remind myself that Abrams did an excellent job recasting “Star Trek” when he successfully rebooted his first famous sci-fi series. One must also remember that when Lucas debuted his original trilogy, no one knew who Ford, Hamill and Fisher were either and look how that turned out. On the other hand, there is the lingering specter of a certain trilogy of prequels that shall not be named. Fans can argue all they like that it wasn’t really THAT bad, but let’s not kid ourselves. That cold, soulless, CGI-saturated, mitichlorian-ravaged slice of stinky cheese was a crushing disappointment and it scars me to this day. It cannot happen again, J.J. My lightsaber-wielding heart can’t take it. 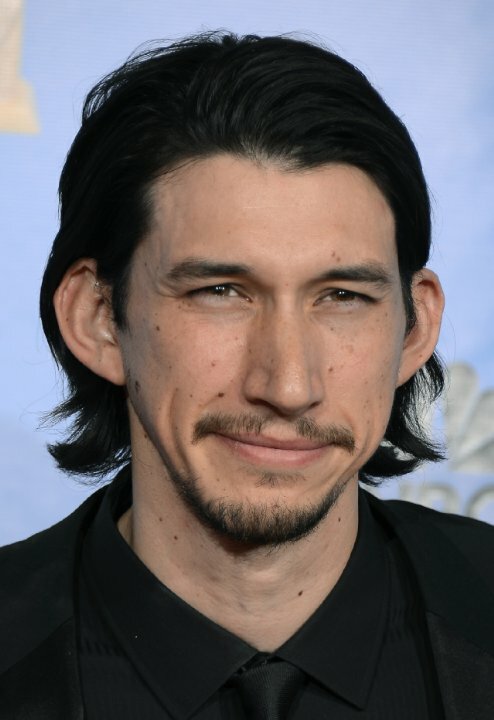 This entry was posted in Uncategorized and tagged Adam Driver, Andy Serkis, Carrie Fisher, casting news, Daisy Ridley, Disney, Domhnall Gleeson, George Lucas, Harrison Ford, JJ Abrams, John Boyega, Mark Hamill, Max von Sydow, Star Wars, Star Wars: Episode VII, the Force, Yoda on April 29, 2014 by Lavender Vroman.